Ichigo Hoshimiya is a regular, ordinary middle school girl. But when her best friend, Aoi, invites her to join the idol training academy, Starlight Academy, her whole world is turned upside down. 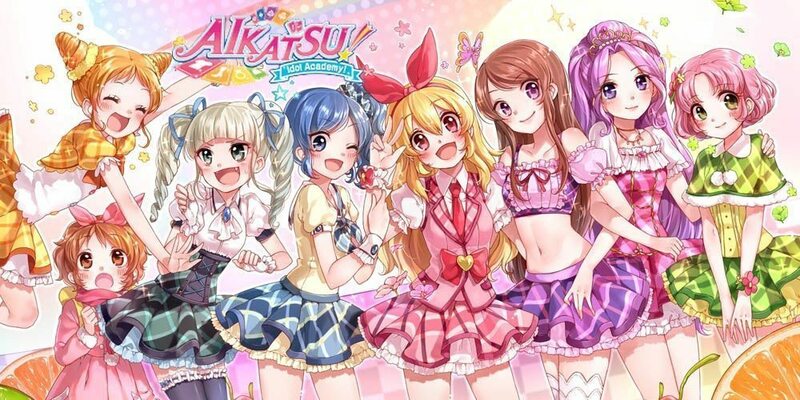 As she encounters all kinds of rivals and learns what it takes to be an idol, she uses her Aikatsu Cards to challenge countless auditions. .
Oct 8, 2012 to ? sorry.. what do you mean CHapter 21? is it Episode 127-178? yes, its not there yet since Coalgirls haven’t released them yet.